Hey guys! Jason here! I hope you're having an awesome day, because we sure are! Yesterday's evening, we got to an agreement with the upcoming virtual world Snail Paradise! 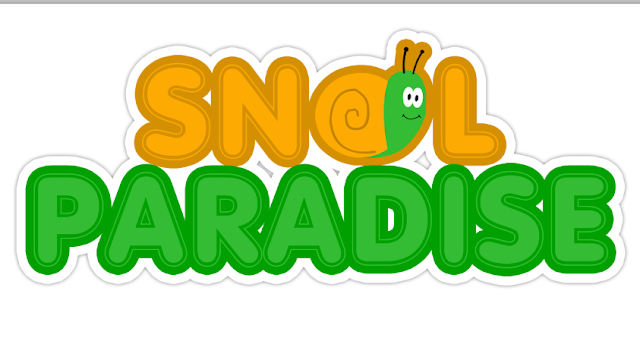 Their creator NinjaoNinja2 owns 65% of Snail Paradise, however now, The Rocket Studios now owns the 45% of it! Awesome right?